Most children are not too adventurous at mealtime so, send them to school with bite sized food they like. Make snacks easy to eat and store them in easy to open containers your child can open themselves. These apple slices are amazingly good. 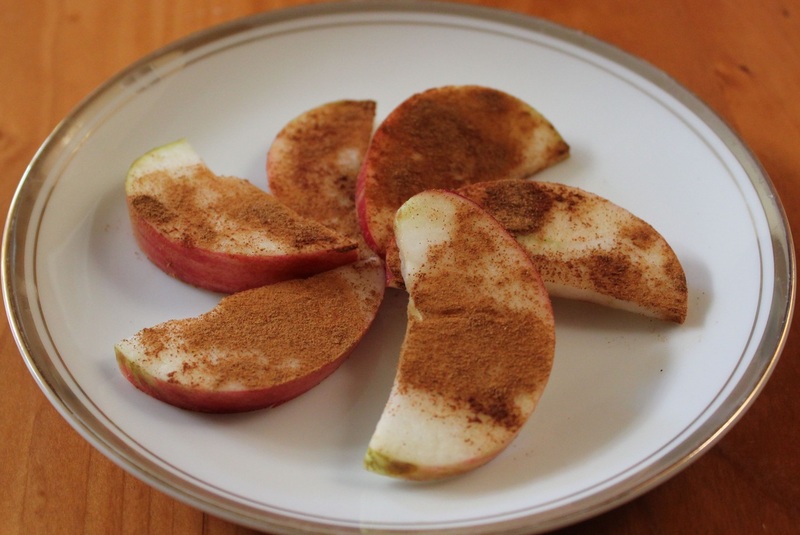 Thinly slice apples and generously sprinkle ground cinnamon on both sides. Use honey grown from a local beekeeper, there is an amazing quality and taste difference. 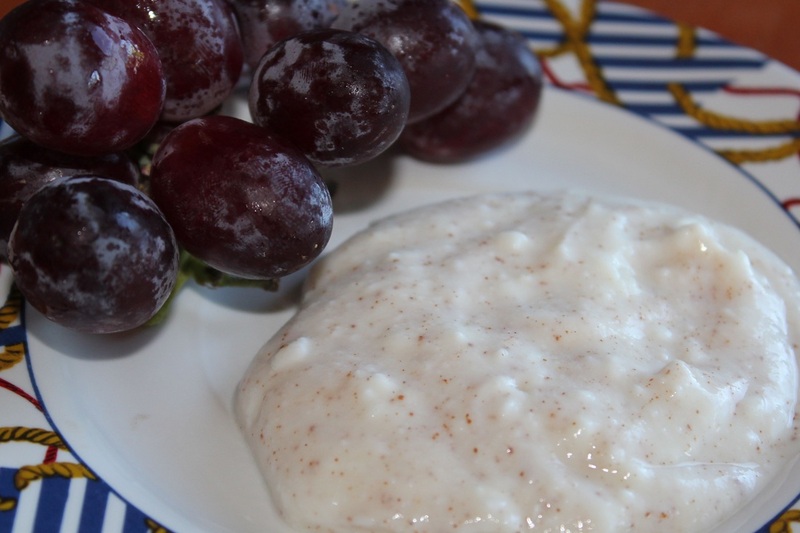 Mix 1/2 cup plain non-fat Greek yogurt and 2 teaspoon honey (add pinch of cinnamon for a variation). 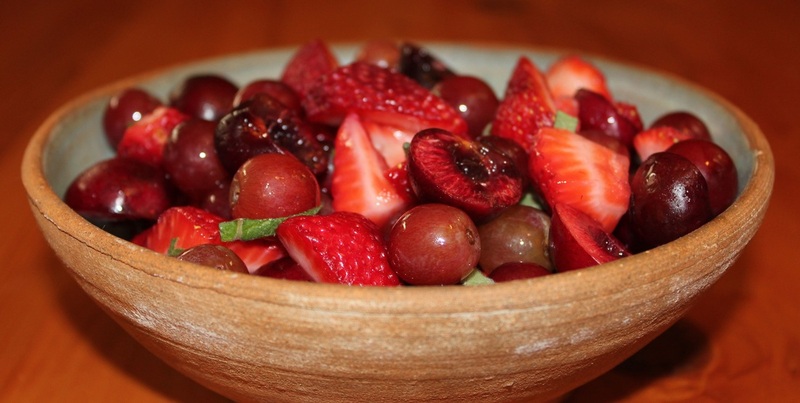 Serve with fruit or berries on the side. Ask your child's school if it's ok to packing the wooden skewer. Alternate two or more of your child's favorite fruit on a skewer. Instead of purchasing pre-made fruit cups, use in season fruit. It will cost less, won't have added sugar and tastes much better. Cut 1 cup of fresh fruit into bite size pieces. Make sure your child can peel the egg by themselves or pre-peel the eggs before you pack them. For perfect hard boiled eggs every time click here. Children love finger food and dips seem to make ordinary food taste better. 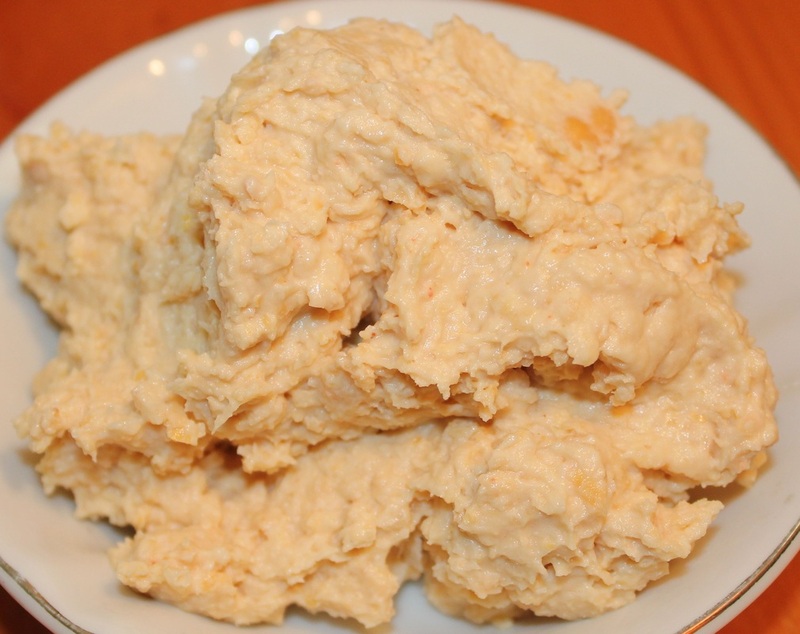 15 ounce can garbanzo beans, drained, 4+tablespoons liquid from garbanzo beans, 1 tablespoon olive oil, 2 tablespoons tahini-blend in food processor until smooth. Add roasted garlic or red pepper if they like that. Serve hummus with a variety of vegetable sticks. I have seen kids devour hummus. 15 ounce can garbanzo beans, drained, 4+tablespoons liquid from garbanzo beans, 1 tablespoon olive oil, 2 tablespoons tahini-blend until smooth. Add roasted garlic or red pepper if desired. 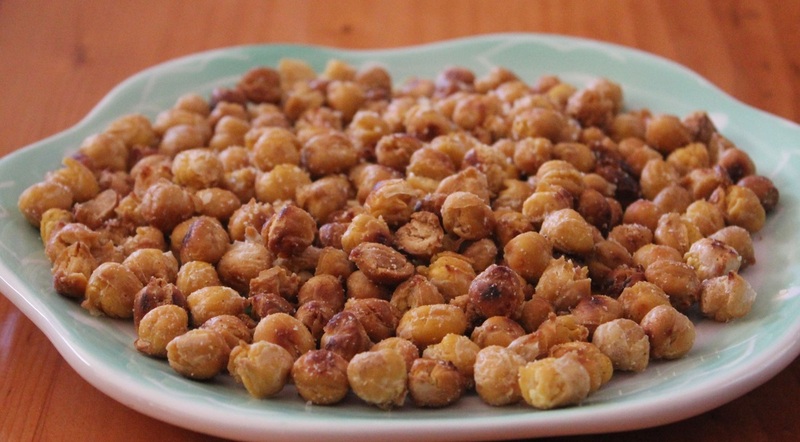 These easy to make roasted chickpeas make a tasty, healthy snack. 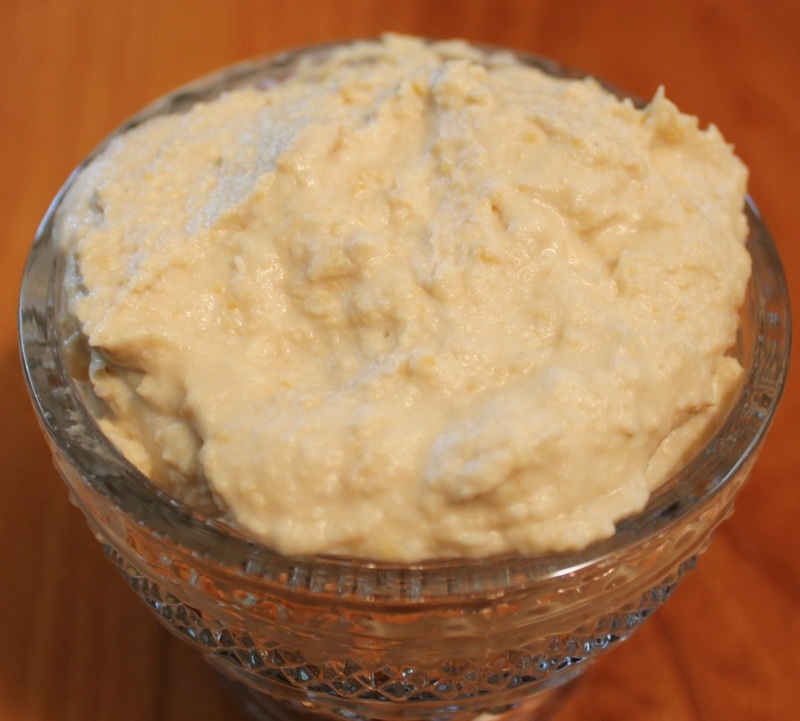 12 ounces chickpeas and 1/2 tablespoon oil. Roasted for 30-40 minutes at 400°. 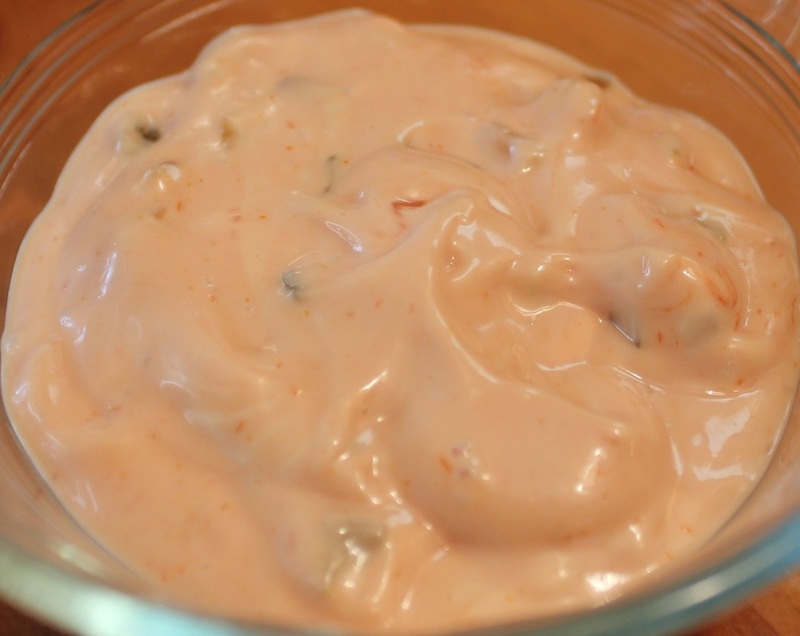 For the complete recipe and flavorings click here. Fresh peas are a tender and sweet. I remember picking peas and eating them fresh off the vine from my grandma's garden. Open the shells for small children but let older kids open their own pea pods-that's part of the fun. Peanut butter is a great choice to use but don't forget about almond, cashew and sesame seed butter too. Serve 1 tablespoon of nut butter and 5-7 celery sticks, whole wheat crackers, rice crackers, or other healthy choices. 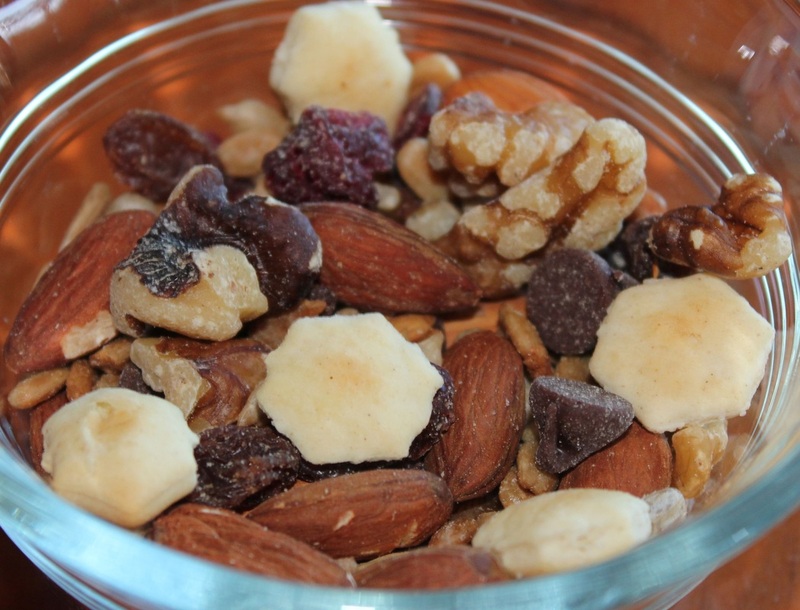 Make your own trail mix using your favorite nuts, seeds, dried fruit and just a taste of chocolate chips. 1 tablespoon oyster crackers or pretzels and 1/2 tablespoon chocolate chips. Kids love bite size treats so use grape tomatoes if you can. They are just the right size for small mouths. This classic flavor combination is a treat for all ages. It packs well too. 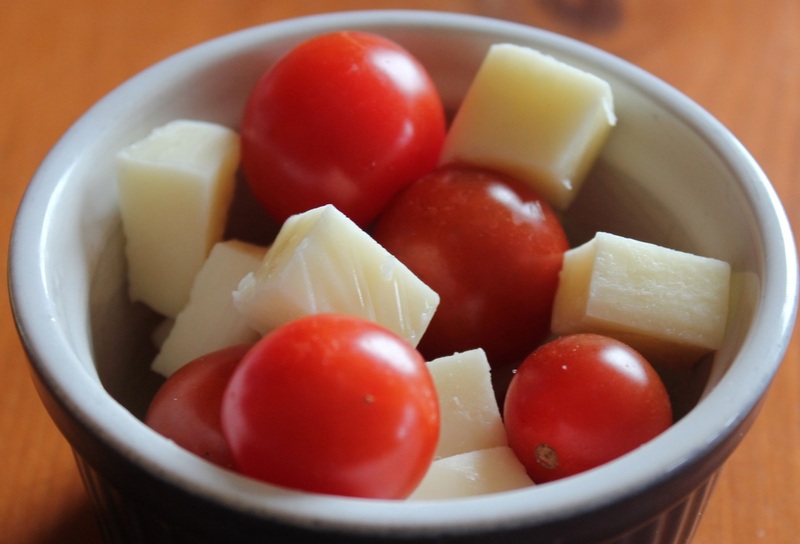 Make sure to skip the processed cheese and try low fat mild cheddar, mozzarella, Havarti, or low-fat soft cheeses. Cut favorite fruit and cheese into bite size pieces. Package them separately so the cheese doesn't get watery. 1-1/2 ounces cheese is a serving and 1 cup whole, sliced or cut fruit. Create wonderful memories and a nice treat at snack time by making fresh, homemade muffins with your children. Just freeze the muffins and thaw them the night before using. Any favorite muffin or breakfast bread from my recipe list will make a nice snack time treat. 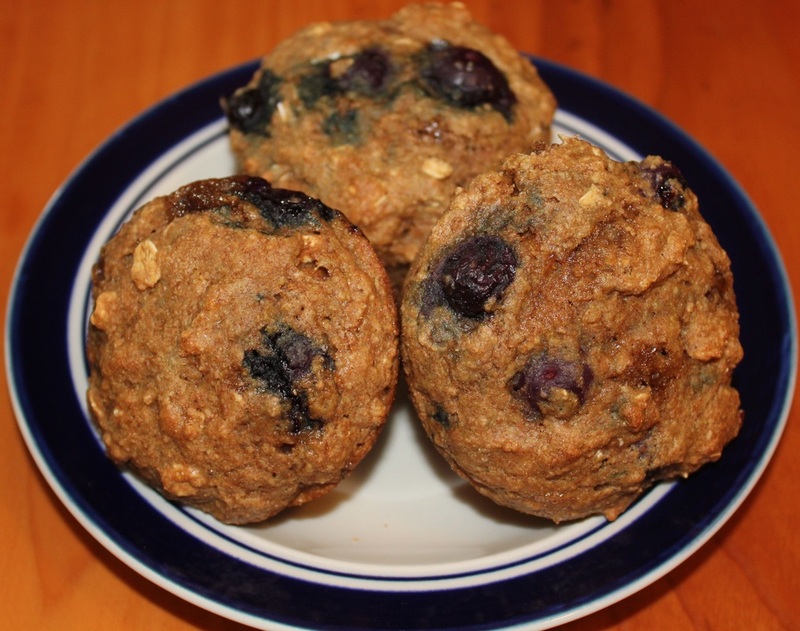 Click here for a list of delicious, healthy muffin recipes. Making your own salad dressing is easy. It takes just a couple of minutes. Two favorite salad dressing for most kids. 2 tablespoons dressing and 1 cup vegetables equals 1 serving. This is a wonderful snack food to keep around. It packs well and you can easily adapt it to what you have in your pantry. 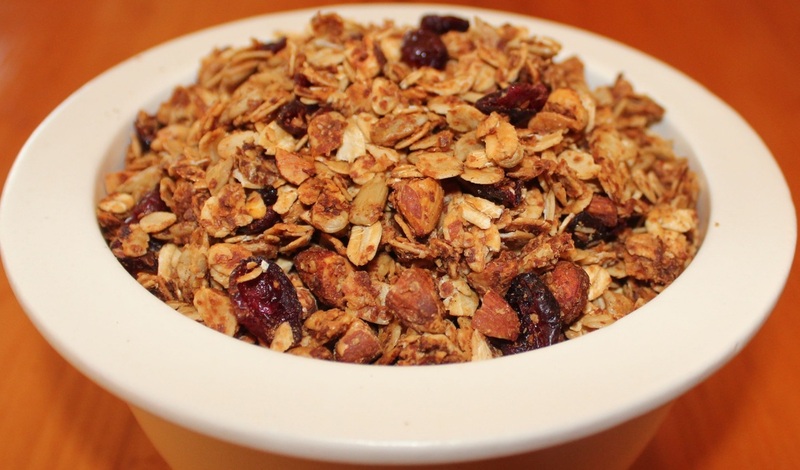 Make this granola on the weekend and use it as a breakfast cereal or snack. This is another recipe your kids can help make. Adapt it to suit their taste. 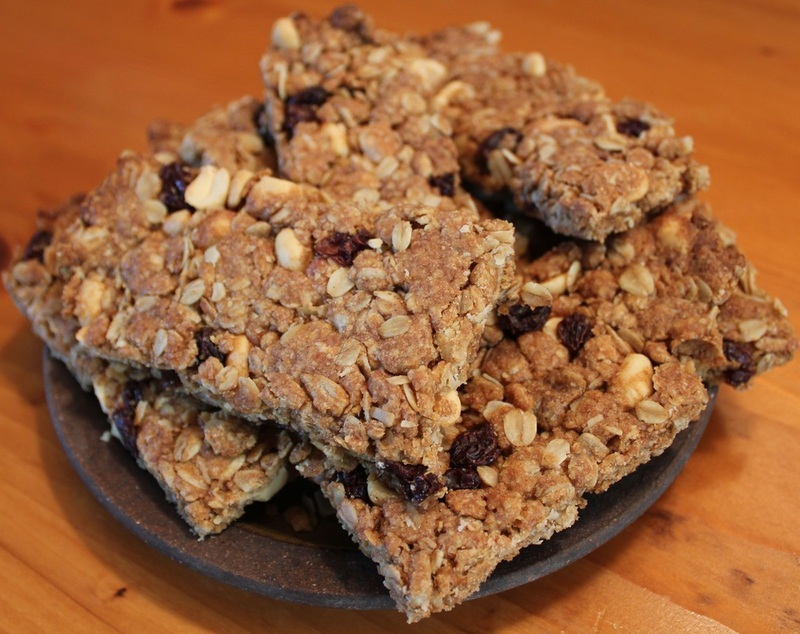 Homemade granola bars are easy to make so there is no need to buy the pre-packed types. Click here for my granola recipe. 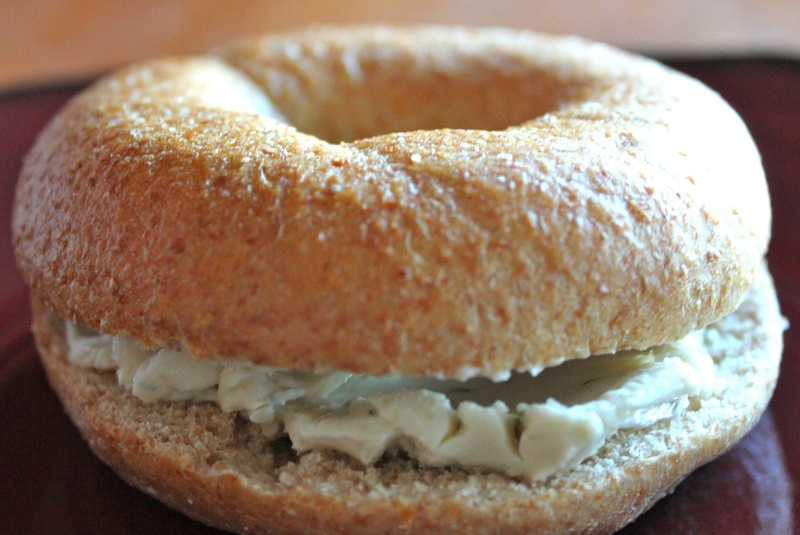 Whole wheat bagels are best. Serve mini bagels plain, with low-fat cheese, low-fat cream cheese and sliced strawberries or peanut butter and thin apple or banana slices.